Annotated Laws of Massachusetts Court Rules adds a wealth of new and updated content, including the most recent edition of the Massachusetts Guide to Evidence and scores of new Probate Court forms. 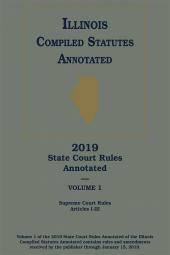 Annotated Laws of Massachusetts Court Rules is a three-volume softbound set issued annually and supplemented mid-year. 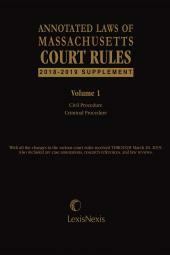 The first volume contains the Massachusetts Rules of Civil and the Rules of Criminal Procedure with court forms. 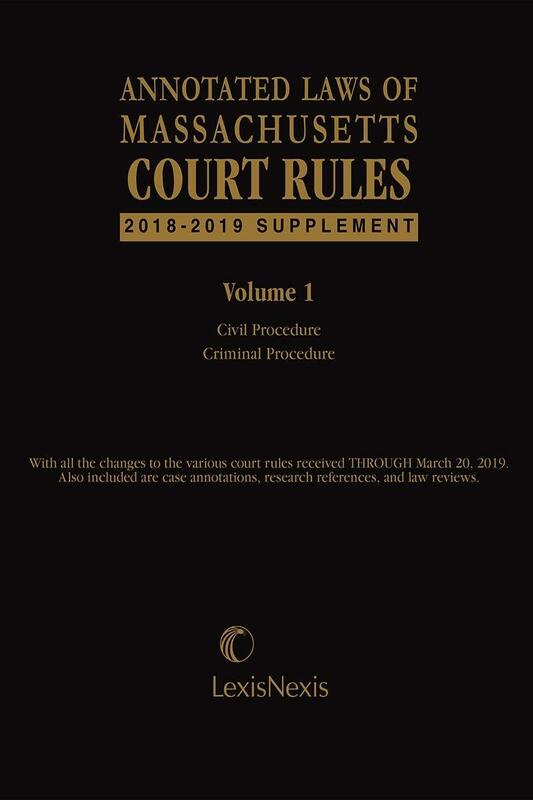 The second volume contains the Massachusetts Rules of Appellate Procedure, the evidence guide, and the rules of the Supreme Judicial Court, Appeals Court, and the various trial courts, along with the standing orders and forms issued by each. 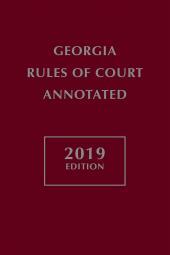 The third volume features the rules, forms, and standing orders of the various District Courts & Boston Municipal Court, Probate and Family Court, Juvenile Court, Land Court, Housing Court, as well as rules governing judicial conduct, judicial ethics and Board of Bar Overseers.  All case citations Shepardized® for accuracy.